Canada’s Silver Bear Resources Plc (TSX:SBR) said Friday it had produced first silver from its operations at its Mangazeisky silver project in Far East Russia. Joe Hirst, B.SC., M.SC. European Geologist (EurGeol) and Chartered Geologist (CGeol) of Tetra Tech is the Qualified Person under National Instrument 43-101 and have reviewed the scientific and technical information in this release. Silver Bear (TSX:SBR) is focused on the development of its wholly-owned Mangazeisky Silver Project, covering a licence area of approximately 570 km2 that includes the high-grade Vertikalny deposit (amongst the highest- grade silver deposits in the world), located 400 km north of Yakutsk in the Republic of Sakha within the Russian Federation. 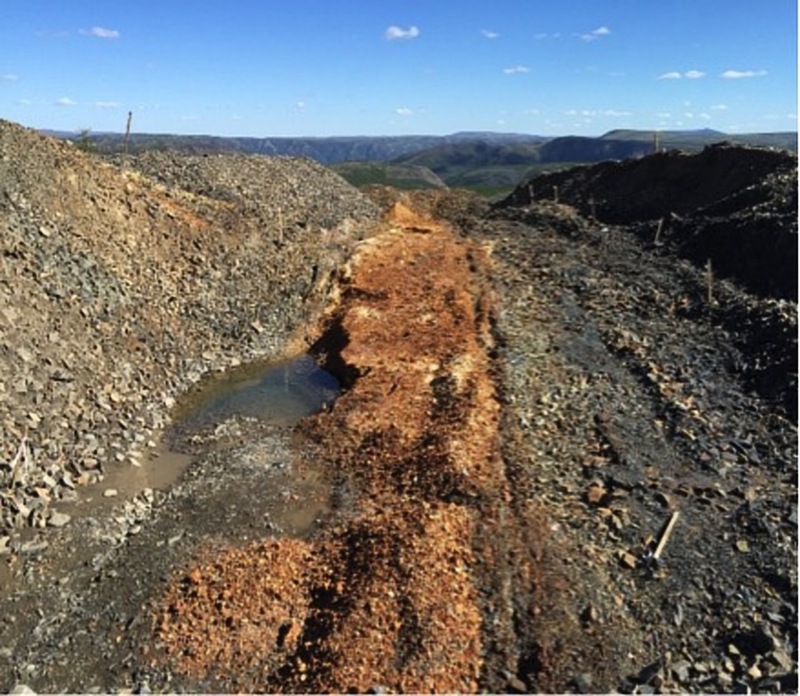 The Company was granted a 20-year mining licence for the Vertikalny deposit in September 2013 and filed an updated Feasibility Study in August 2017. Project construction and permitting is advancing with first silver production has begun in late 2Q 2018. Other information relating to Silver Bear are available on SEDAR at www.sedar.com as well as on the Company's website at www.silverbearresources.com.